Legend Trail is a very sociable and welcoming community. There are many different social activities and events to participate in. It is one of those communities where it is easy to get to know your neighbors and develop friendships. Whether you are working out in the fitness center, lounging by the pool or joining one of the clubs below, you will enjoy the Legend Trail lifestyle. The following activities are open to all residents of Legend Trail. Dates and times are subject to change. Tennis Club – 8 am to 9:30 am – Mon., Wed., Fri.
Aerobics – 8:30 am to 9:30 am Mon.- Fri.
Men’s Resident Golf – 7am every Tues.
Carmen Brodeur is a Legend Trail Realtor. 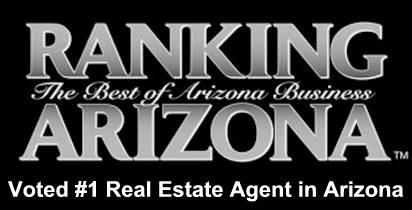 She specializes in the finer golf communities of North Scottsdale. 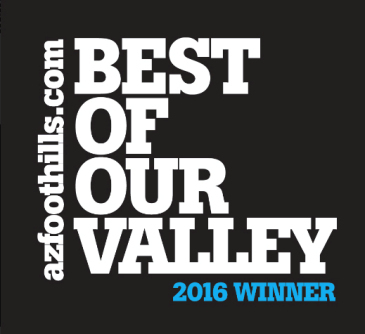 Contact Carmen at (602) 791-0536 or Carmen@TopScottsdaleHomes.com to schedule a private showing of any Scottsdale real estate.